Babishai Poetry Festival, organized by the Babishai Niwe Poetry Foundation that coordinates the annual BN Poetry Award, is here, bigger and bolder. From August 26-28, at The Uganda Museum, Kampala’s not-to-miss poetry series of activity, shall bring together literary enthusiasts, budding and published, novice and established poets and lovers of the greater art of literature, from all over the world, to the Uganda Museum in Kampala, for a cocktail of stimulating events. On Monday 24th August, there will be a discussion on the 2015 shortlisted poems, hosted by Femrite and led by Harriet Anena, from 5:30pm. Each of the program items is tailored to suit the different spheres of influence in the poetry world and society in general. We shall for instance kick off with a visit to vulnerable groups of writers and then a Master-class at The Uganda Museum followed by book-signing. Poetry in Session, a signature poetry platform in Kampala will also feature at the festival on day one alongside book signing at Dancing Cup, Bugolobi, a suburb that gives a tranquil romantic touch to a high energy session hosted by Roshan Karmali. There will be performances by the outstanding and celebrated, Kenya’s Fatuma’s Voice, Checkmate Mido and Tontoma Poetry session. Enter the Kampala Poetry Anthology on 27th August. At 6:00pm, we shall launch this anthology in a discussion hosted by Jalada Africa. The Kampala Poetry Anthology brings you some of the most thought provoking and scintillating verse across the socio-political divide on the theme of Kampala City. Over the last two years, Babishai Poetry Foundation has devoted immense time, effort and resources to Babishai Poetricks, a fresh idea for children, that seeks to take poetry to the next level and elevate the conversation of poetry across the country and continent’s demographic divide. On the final day, we’ll be announcing the BN Poetry Award 2015 winner at The Uganda Museum main hall. This festival is financially supported by Stichting Doen and Gilgal Media Arts. 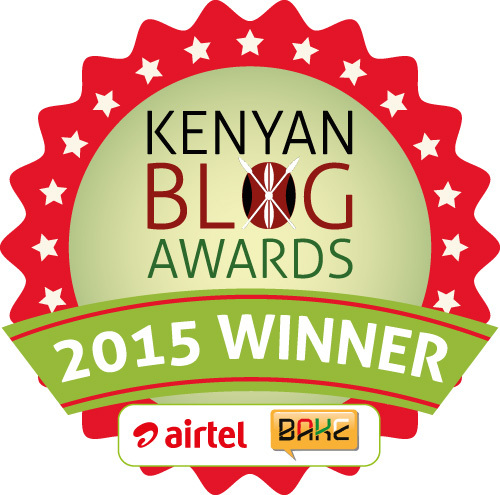 This entry was posted on July 10, 2015 by Storymoja Africa in Writer's Blog.